Tarun Gupta January 19th, 2013 Press Release no comments. In the digital media market, your brand matters the most. Not only it helps you to create good niche in the market with the service you offer. 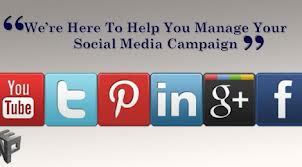 Social media optimization is the way to establish your brand and product range in the market. In the industry, BrainPulse is the top notch service providers of SMO services with excellence. The Social Media Optimization services (SMO) are able to influence and divert traffic to your website. Pulling traffic from diverse social media sources, our SMO services help you improve your website’s search engine ranking. During the campaign, our social media optimization experts eye on a number of highly pertinent activities such as Article writing and submission,Tagging and social bookmarking and RSS creation and submission to quality RSS directories. To know more call our SMO sales team now. 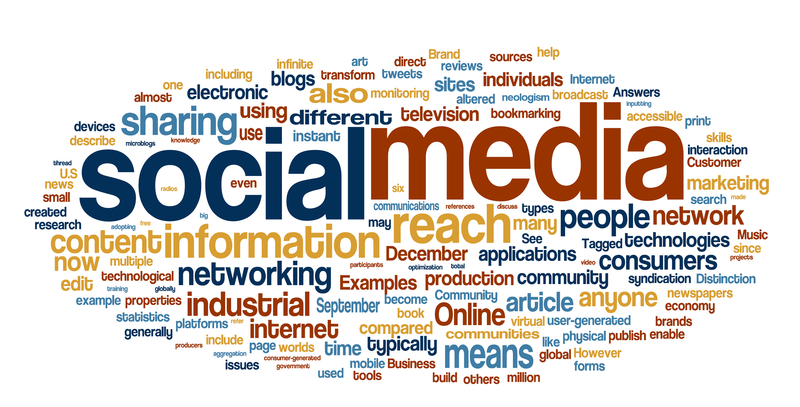 How To Choose A Social Media Consultant ?